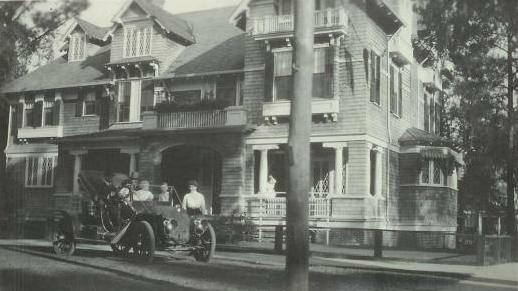 The house was one of many mansions that lined Riverside Avenue in the early 1900’s. At first glance, you notice the enormous size of the Queen Anne style house along the major artery in Riverside. Then your eyes narrow in on the painted shingle façade and shingled roof. The Shingle style is an American architectural style made popular in New England. The picture is completed with bay windows, balconies, and gables that are intertwined like colors on a canvas. Local architectural legend Henry John Klutho even added to the masterpiece by designing a later addition. The neighborhood border between Riverside and Avondale has disappeared through the years, so the owners decided on the blended name of “Riverdale”. The main house features 8 luxury guest rooms and the original carriage house was converted into 2 additional guest rooms. 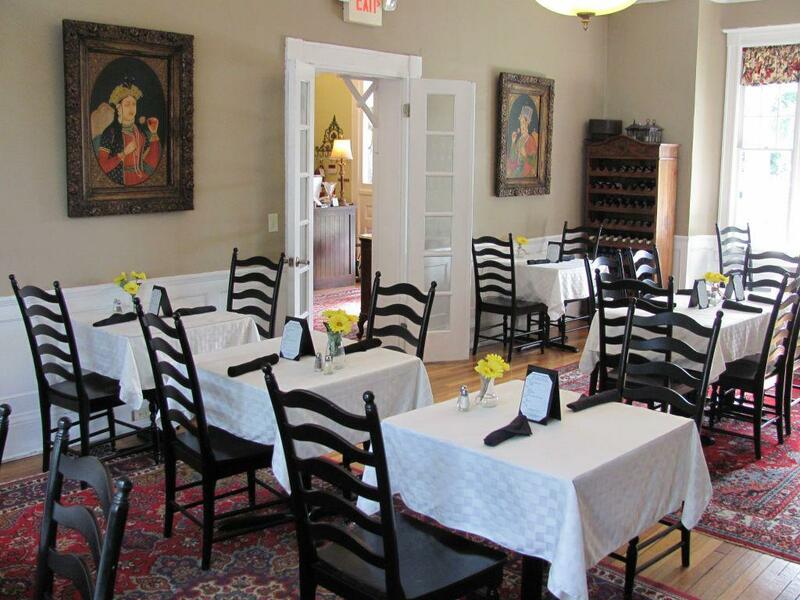 The location is ideal between Memorial Park, the Cummer Museum of Art & Gardens, and the restaurants of Five Points. On Saturdays, the Riverside Arts Market (RAM) is just 3 blocks away. Guests can also enjoy the Gum Bunch Pub inside the Riverdale Inn. The name “Gum Bunch” came from the original owner, William J. Kelly and his business associates. They produced and exported products made from pine sap such as turpentine, rosin, pitch, and tar. You can say Kelly brought his work home because all the floors are made of solid heart of pine. 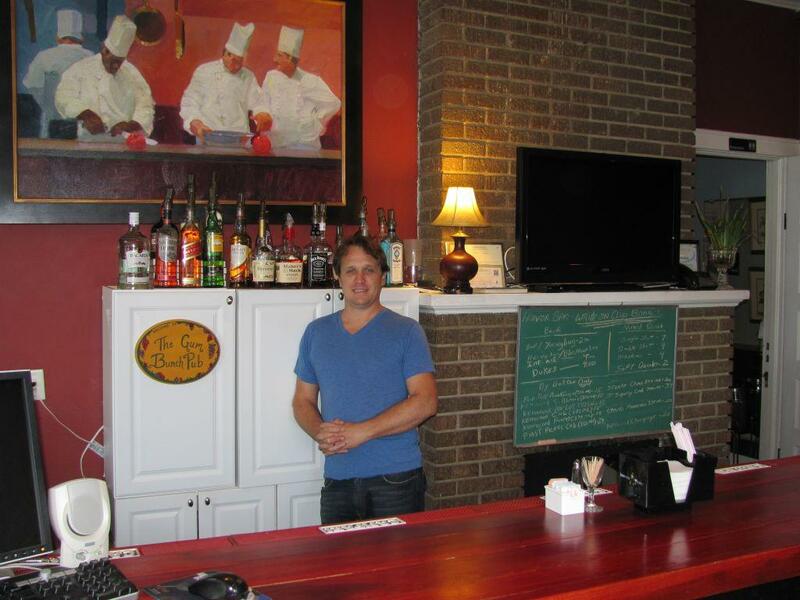 The Riverdale Inn is also open to catered events for groups up to 60 people. The spacious downstairs is ideal for an “English Tea”.